With over 24 years of experience in the kitchen and bath design trade and 20 years of project management for both large and small remodeling projects Louise brings a wealth of knowledge to every project. 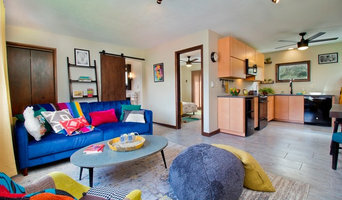 Louise focuses on her clients wants and needs to create spaces that are not only functional but are visually appealing. We offer full interior design services with a specialty in kitchen design, bathroom design and space planning. Contact us today to turn your dream project into reality. 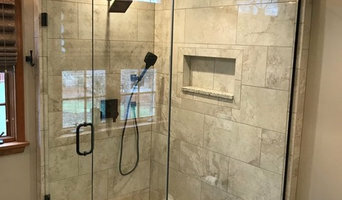 Remodeling Contractor in The Wexford PA. Area. I enjoy remodeling Kitchens, Bathrooms and Gamerooms or basements. 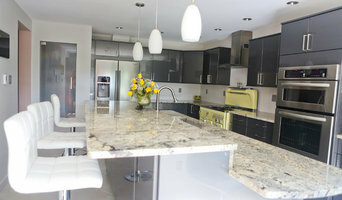 I put my heart and soul into Each phase of the remodeling process from the design to the finish product! Buchanan Kitchen and Bath was established in 1973. 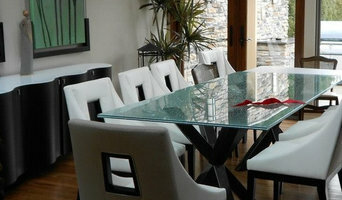 We specialize in residential design for kitchens and bathrooms, entertainment centers and libraries. Our designers provide the highest level of expertise and finest level of service. Richard (Topper) Buchanan, CKD , has over three decades of design experience. He utilizes his wealth of product knowledge, extensive design and technical experience to incorporate tailored designs with practical convenience. Meg Keating began her career in a Wood-Mode showroom in the Merchandise Mart, the world’s largest design center, in Chicago. Along with completing the NKBA Kitchen Design course, Meg has worked as a design assistant and project manager. Meg believes that great design is in the details and enjoys seeing projects evolve from initial concept through completion. Our showroom features Wood-Mode and Brookhaven cabinetry and Sub Zero, Wolf and Asko appliances. Wood-Mode’s Lifetime Limited Warranty reflects their commitment to product excellence and customer satisfaction. Sub Zero and Wolf products are engineered to maintain their beauty and performance year after year. Wood-Mode, Sub Zero and Wolf are all built in the USA. The quality products we specify ensure a rewarding customer experience. We serve Mercer County, Lawrence County, Butler county in Pennsylvania. We specialize in the seamless blending of the new with the old, so your upgrades look natural. Your house will look and feel beautiful and you'll love its increased value and comfort. We strive for excellence in everything we do, from the first conversation we have with you to the finished product. Let us show you why so many people trust their homes to us!